The move also raises questions about the storyline of FIFA 19’s Journey mode. 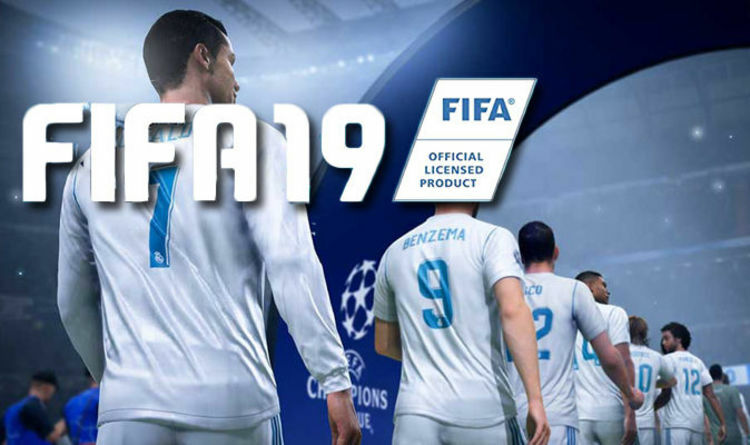 The Journey is EA’s attempt to bring a story mode to the football series and last year’s instalment of the game saw rising star Alex Hunter put in the spotlight. But Ronaldo’s move to Juventus will surely alter the story EA already had planned for the Journey. In a letter to his fans, Ronaldo thanked his fans for the “love and affection” he received at his time with the Spanish giants. Real Madrid released a statement confirming Ronaldo’s departure and thanked Ronaldo, who “proved to be the best in the world” for all he had done for the club. Andrea Agnelli, the president of Juventus, had previously been spotted at Ronaldo’s hotel in Greece, adding to further speculation the Real Madrid star was set for a move. During his time in Madrid Ronaldo went on to become the club’s top scorer, tallying up a total of 451 goals.